We love going out for Sunday Lunch. Not having the hassle of making the dinner or tidying up after you're done is heaven. One of our favourite places is The Northumberland Arms in Felton. Felton is a little village on the River Coquet not far from Alnwick. Their Sunday Lunch menu is always good but they've added something new. 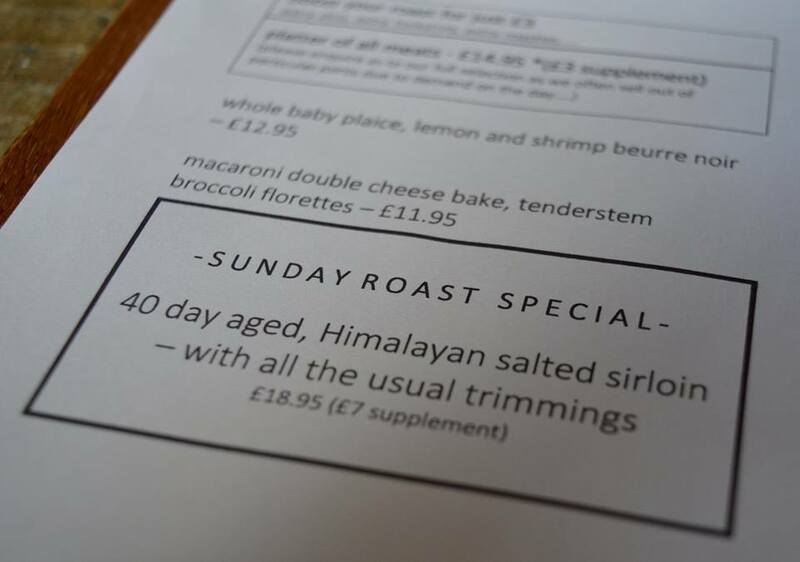 The 40 day aged, Himalayan Salted Sirloin is unique to Northumberland. 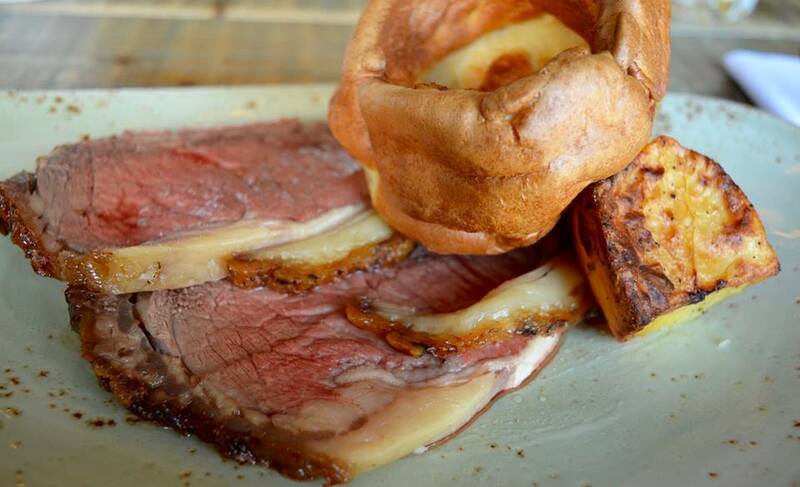 The dish is served with roast potatoes, Yorkshire pudding and a selection of vegetables. All are perfectly cooked and delicious but the meat, Oh My God! The Meat!. The meat is served pink and is melt in the mouth soft. It has a fair amount of fat which brings extra meaty flavour. This might sound weird but this was the meatiest meat I've ever tasted. It is a bit on the expensive side (£18.95) but this is a proper treat and not a meal you will have very often. After the main course there was enough room left for a dessert so me and Mrs. Cool shared the Trio of Desserts. This was a chocolate brownie, a pear frangipane tart and blueberry cheesecake. The brownie and tart were nice enough but the cheesecake was incredible, very moreish and there was a fork fight between me and Mrs. Cool over this. After everyone was finished we decided to feed the ducks on the river. 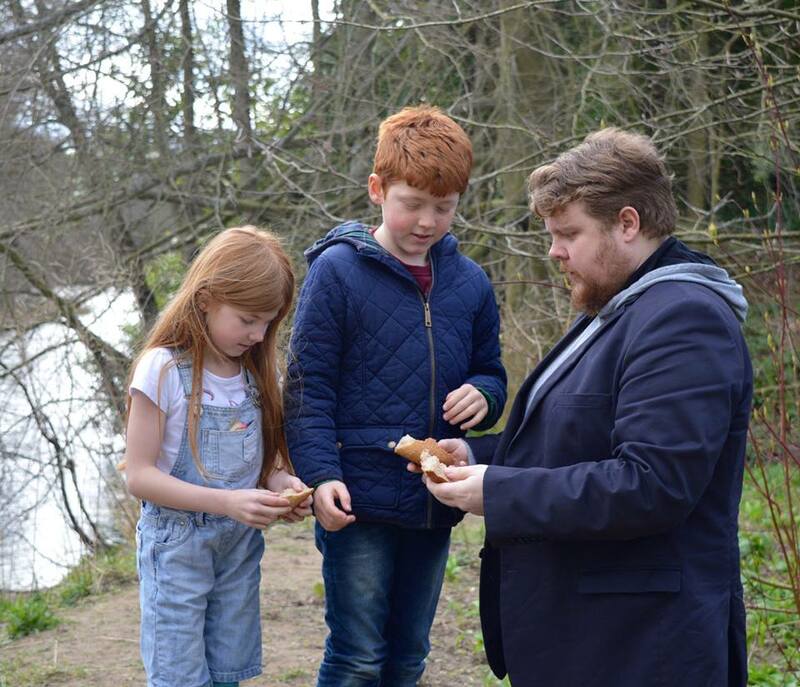 Another reason why we love Felton is the Running Fox bakery where, as well as selling amazing freshly baked bread, you can get some free bread for feeding the ducks. After picking up a loaf for ourselves we also got a little bag of bread for the ducks. After dividing the bread up equally between the kids (there would be kick off if any child had slightly more than the others) they all had great fun tossing the the bread to the ducks. 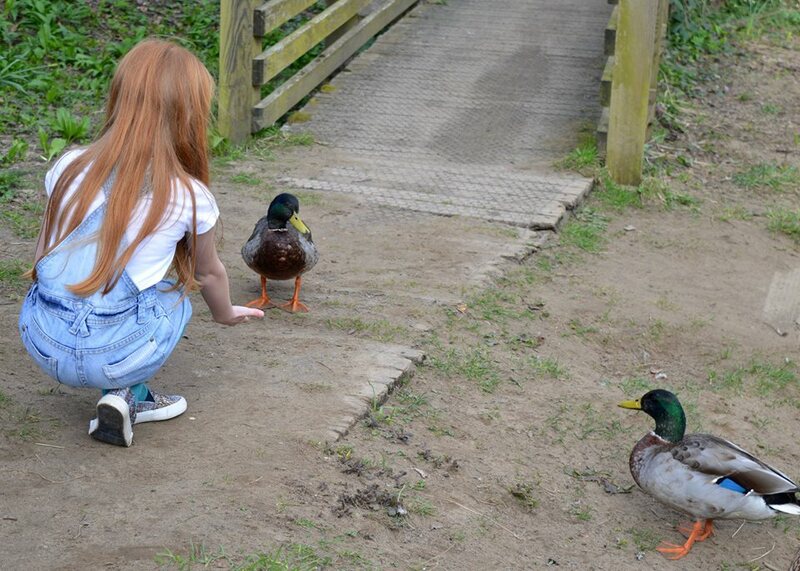 Heidi was even brave enough to let one of the ducks eat out of her hand. Once we were out of bread we headed home, it won't be long until we return to Felton. Disclosure | We received a complimentary meal in return for Mrs Cool featuring a review on North East Family Fun (review coming soon). I was not asked to write this, but the steak was something special and I thought you'd like to hear about it. Looks sooo lush! I've never been there before. Sounds like a fun sunday afternoon! Oh my goodness. Your meal looks amazing! 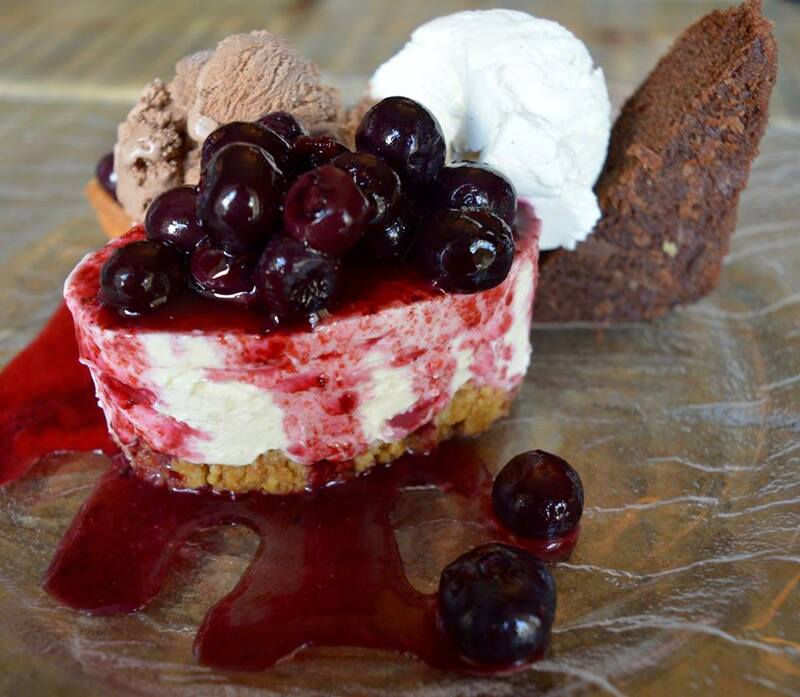 I bet the tart cheesecake was a good balance the the rich main course. Yum! The Walking Dead Season 7 Episode 12 "Say yes"